Preparing for conference day? Have you thought about student led conferences, or is this an initiative that your school is adopting? 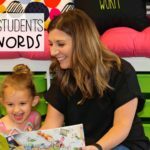 I have good news for you…even first graders can do it! No, seriously…they can! I just successfully completed my very first round of student led conferences with my first graders and their parents. I can’t speak for the parents, but I was so proud of my students and their ability to discuss their current progress and end goals with their parents. I set up my room with stations. Why? Because that is what the students are used to. Very rarely do they stand in front of the class and do anything. However, if they are in stations, they are in their element where they thrive and feel successful. So, I created my rotations for parents the exact same way. Yes, there was a lot of getting up and moving from one area to the next, but overall, the movement wasn’t the focus, the students were! 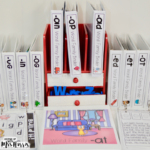 We use Student Data Folders. Click here to see more. 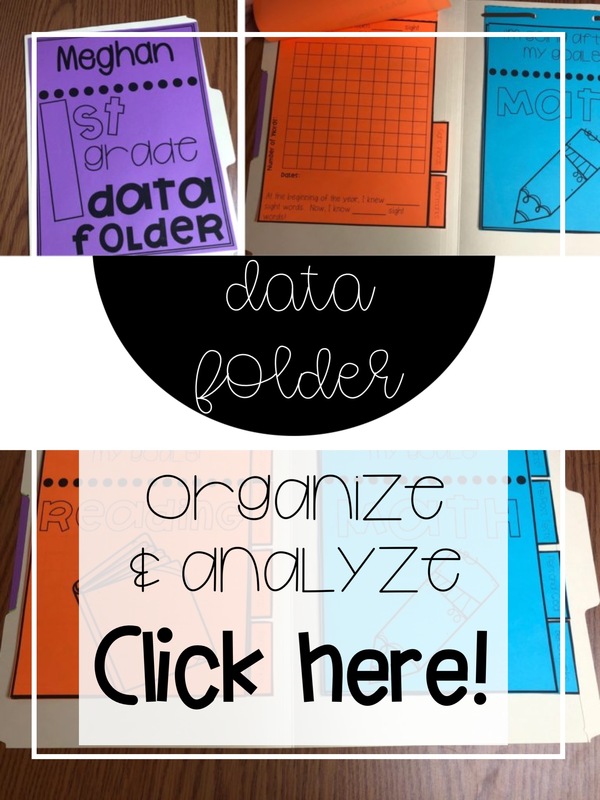 All of their data is kept in these folders for ELA and Math. We used these as our guides for our discussions and goal setting. Whatever you are currently using, don’t change up at the last minute. Stick with what you know! Data is so personal, and each person has a different preference. Do yourself a favor and use what you have. If you don’t have a current data collection process, start now! 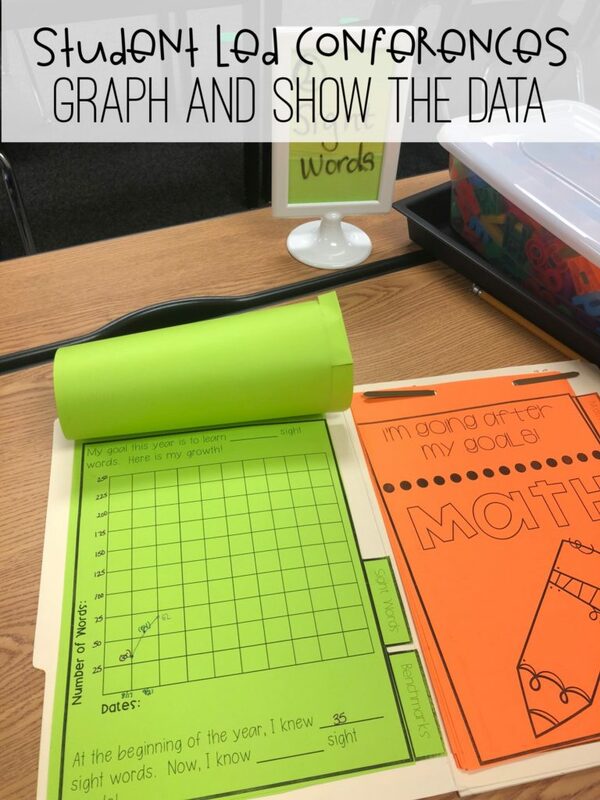 See more on how I organize data by clicking here. 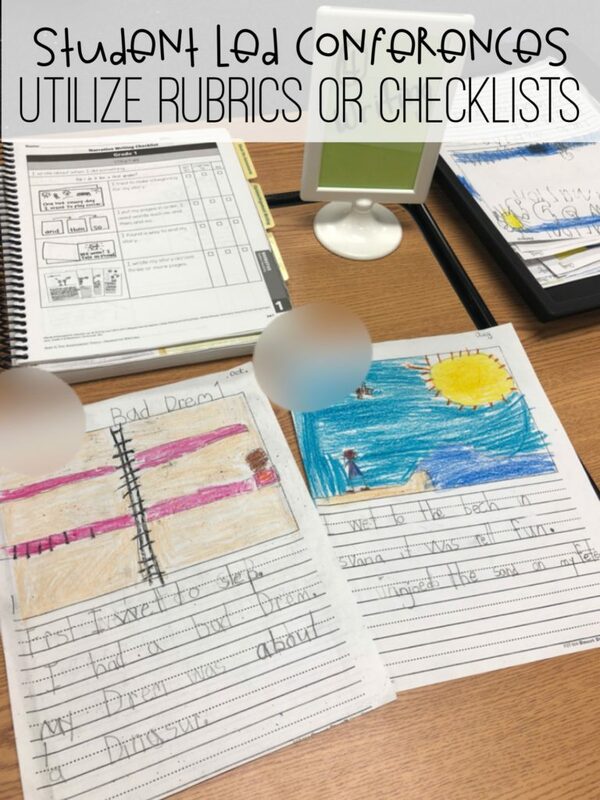 You know those rubrics and checklists that you use when assessing writing? Those same scoring guides can and should be used during conferences. I pulled two sample writings from my students’ notebooks. We used one from the beginning of the year and a current one. We analyzed the two and discussed the strengths of both and how much growth has already been noted. Then, we compared their most recent again to the checklist. This led to amazing conversations with parents and students on things they can do at home to help improve, suggestions and new topic ideas for writing. Most of the parents were blown away just by the increase in volume of writing that students are currently producing. I can’t wait to see the end of the year compared to the beginning. The growth from August to October was incredible. Where are you now? Where do you need to be in May? These two questions were so important when it came to reading levels and sight words, but also math conversations. Again, we used our Data Folders to discuss their progress so far and what they are currently able to read independently. 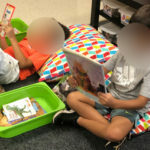 After we went over their current reading level, students pulled out their book baskets. We took a look at the books they like to read. They read a sample to their parents and then the fun began. We discussed our goal level for the end of the year, and we pulled out a book on that level. 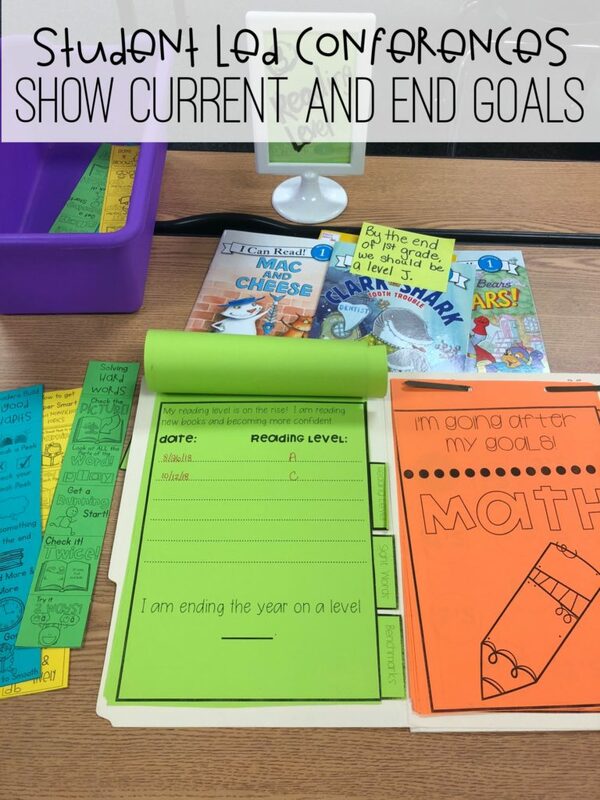 We compared our current book to the goal book level. 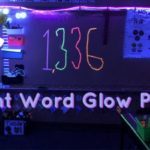 We looked at sentence structure, word count, etc. This station was honestly a little overwhelming to parents. Many commented on how far their child had to go in order to get on that level. I, then, quickly reminded them that if they read each night, we would see those levels soar. I also sent home reading strategy bookmarks that we use in class so they can practice using them at home as well. There isn’t a single parent who wants to hear you or their student tell them where you “think” they are. They want to see exactly the current performance of their student. A great way to do this is with a graph. Every time that I assess sight words, we count and graph to show the progress. The parents loved seeing how much their graph has gone up! Many wanted to take pictures! Yay for growth! My district administers the MAP assessment. While the data is #dabomb, many of the numbers don’t make sense to parents. They don’t understand RIT scores and how that transfers into grade level performance. But if you tell a parent, “out of 100 students, your child would be in the 28th percentile with the goal being 75th percentile”, it just got REAL. They understand that. They can see it, which then leads to a better conversation about their child’s performance. This station was powerful, but the easiest prep! 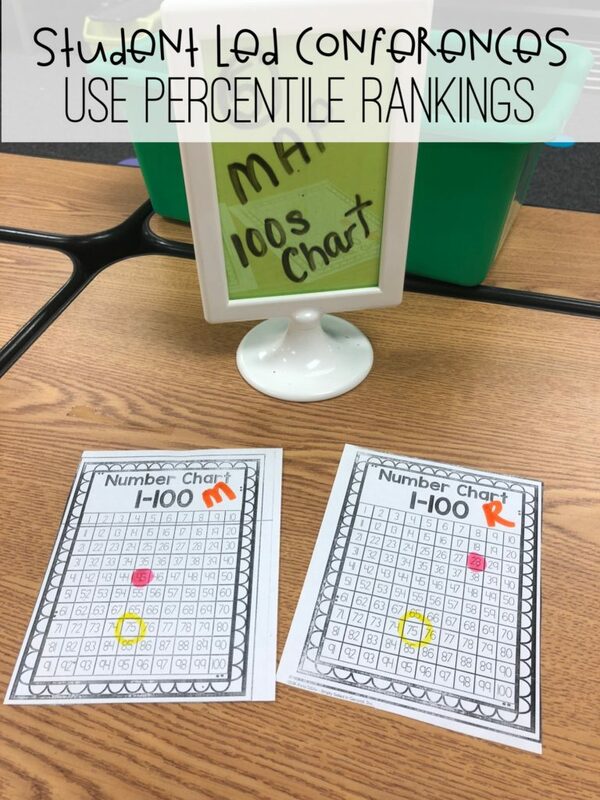 Just print out 100s charts and let the students color in the chart with their current level, their goal level and what the expectation is. So what do you think? 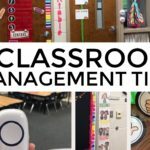 Do you think you and your students are ready? 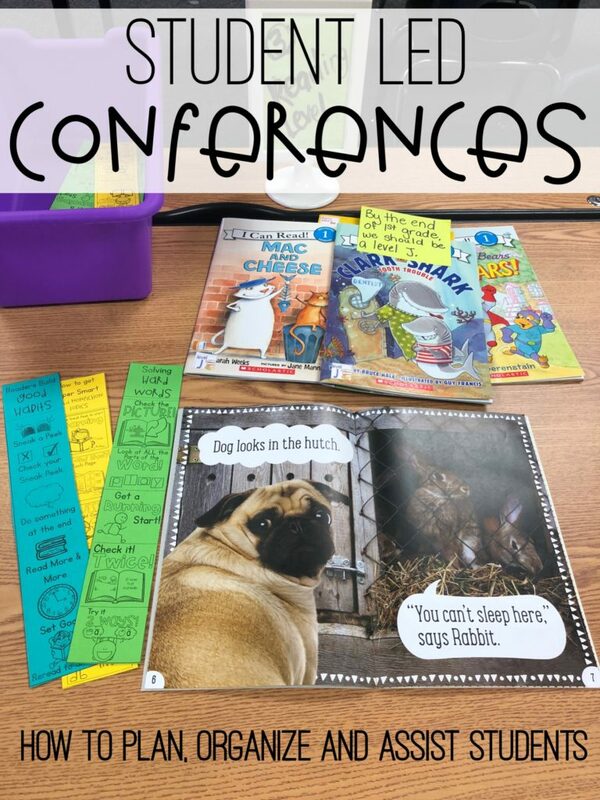 I know there are so many different ways that students can lead conferences with their parents. 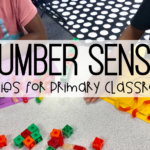 I watched several videos, read tons of blog posts and had to adapt to make this work for my students. AND IT DID! I honestly can’t wait until our spring conferences to repeat this process and share even more growth with parents. So go ahead, give it a try! 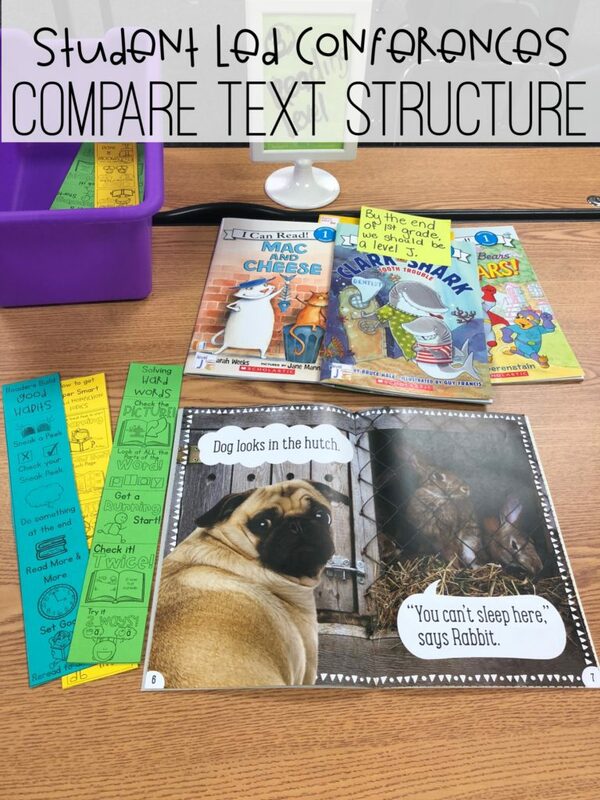 Your reading strategies bookmarks look great. Do you have these available in your store? Do you sell your strategies bookmark?